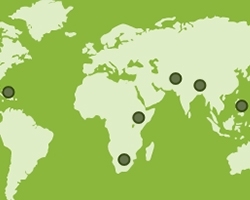 The development of Peepoo directly addresses the fact that more than 2.6 billion people lack access to basic sanitation. At this very moment in time, 40 out of every 100 people in the world do not have their own toilet. One child dies every 15 seconds due to lack of basic sanitation. 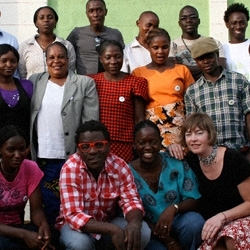 In order to re-think sanitation, the Peepoople founding team started at the source. This meant preventing disease transmission as early as possible through rapid inactivation of pathogens immediately after defecation. Those who need sanitation the most are often the ones who can afford it the least. Therefore, there is no other choice than to use whatever is available. With the introduction of Peepoo we have increased choice by offering an innovative, low-cost product, which can rapidly change demand patterns among those with very limited means. Choice is also linked to dignity and status – important factors behind the decision for people living at the bottom of the economic pyramid to invest in a toilet. 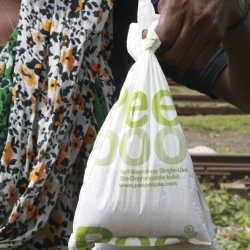 With Peepoo, Peepoople has taken an affordable, innovative, sustainable and easily scalable approach to providing safe sanitation. 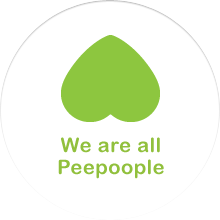 Peepoo is a self-sanitising, single-use biodegradable toilet that after use transforms human waste into valuable pathogen-free fertiliser. It is an ideal solution for urban slums, emergencies, refugee/IDP camps, and schools in developing countries. Passionate – Peepoople places the highest value on equality. We are all equal and we never consider people as “us” and “them”. Rather, We Are All Peepoople and we all work together to change the world. Professional – We are accountable for our actions and always perform to the highest standards.